Up and down for a special occasion. 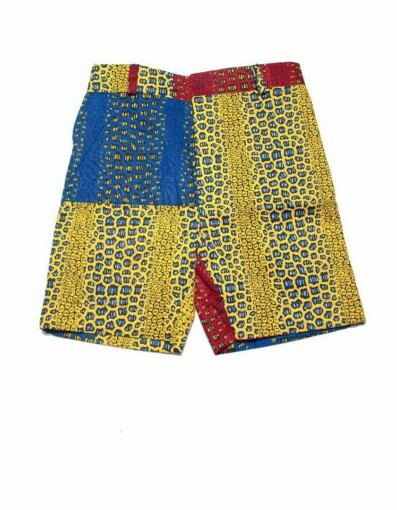 Designed with an African Print. 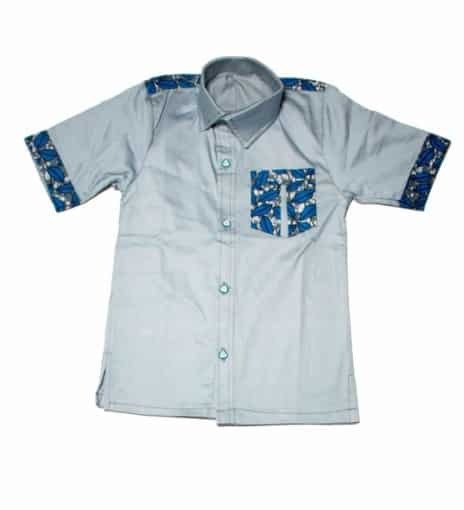 He will look great in this. 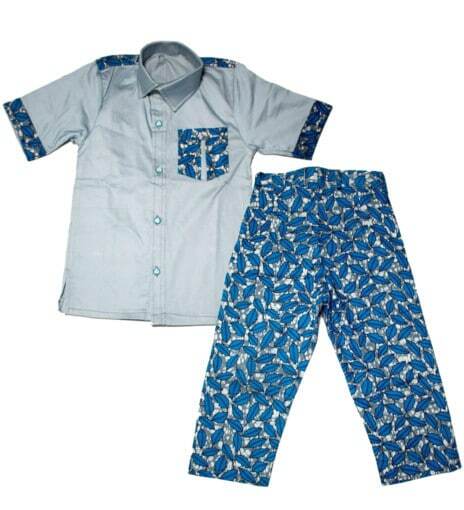 An African multi-print for your baby boy. Will look good with a lovely Top to match. 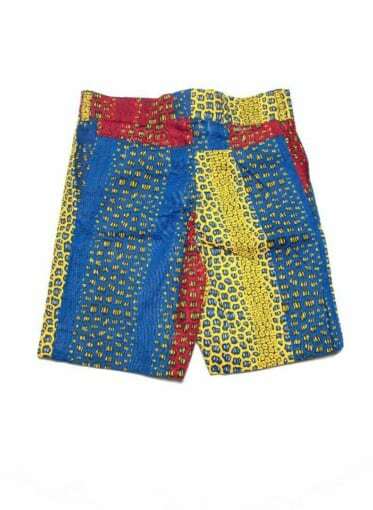 Your baby will look smart and handsome in this shorts. It’s a must have.